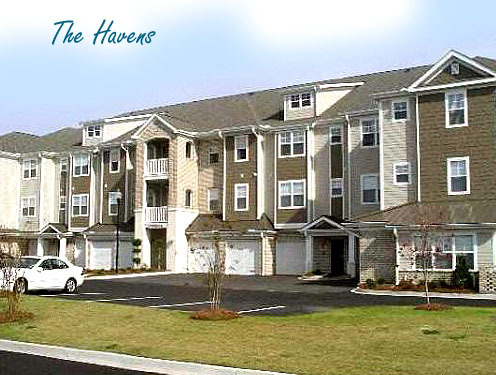 With the Intracoastal Waterway to the front and beautiful lake and golf course views behind, the Havens Townhomes put the good life of coastal resort living within everyone’s reach. 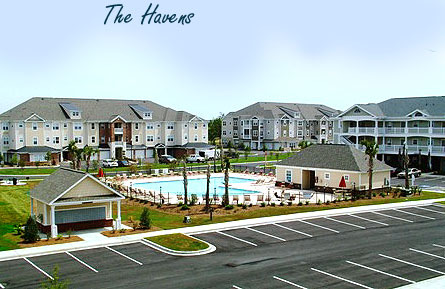 The neighborhood’s 2-and 3-bedroom homes range up to 1,700 square feet and are priced from the low-$100s to the $200s. Popular both as a primary residence and vacation rental, these quality built homes come with all the perks of living at Barefoot plus its own neighborhood pool and grilling and picnic area. 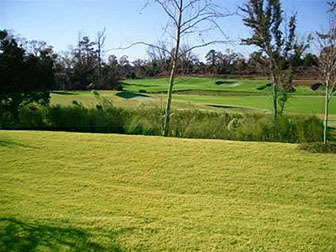 There’s also great golf just a stroll away on the resort’s Norman course, designed by PGA legend Greg Norman. And there’s the resort’s three other world-famous courses designed by Pete Dye, Tom Fazio and Davis Love III. Golfers can also take advantage of the state-of-the-art Calloway Performance Center, a 27-acre lighted driving range with chipping and putting greens. 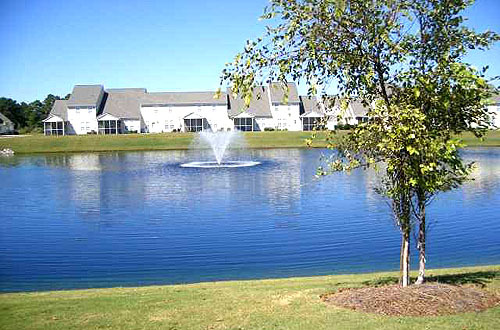 Homeowners and their guests can also enjoy the resort’s many great restaurants and will find the unique pleasures of shopping, dining and playing at Barefoot Landing right next door. Home to kids’ favorites like Alligator Adventure and Preservation Station and adult favorites like House of Blues and Alabama Theatre, the Landing’s more than 150 stores, restaurants and other attractions literally offers something for everyone. For those who prefer, it’s also a great place to people watch as shoppers stroll the boardwalk around the center’s 27-acre lake. 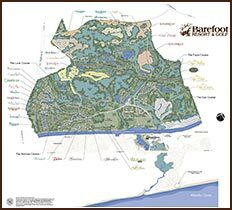 Of course there are plenty of places to play without leaving the resort, including the Barefoot Yacht Club Marina, with full service to boaters and equipment rentals like kayaks and jet skis. Near the Yacht Club is the resort’s huge ¾-acre saltwater pool, the largest in the state and without question its most beautiful overlooking the Intracoastal Waterway.